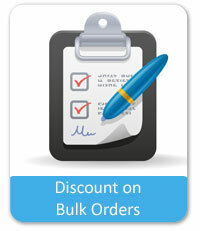 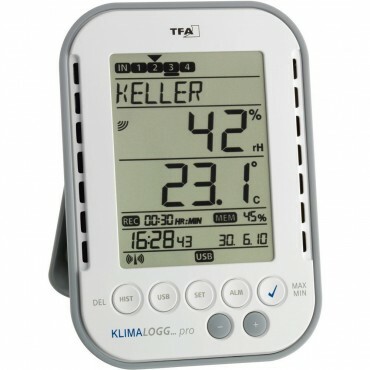 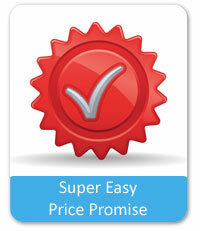 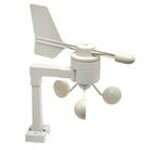 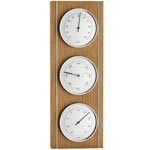 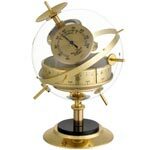 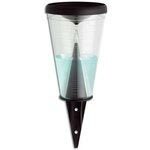 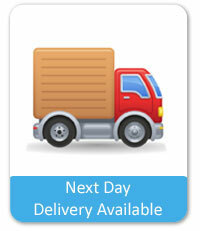 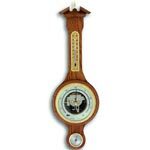 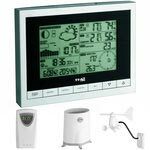 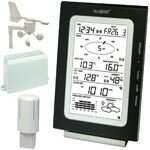 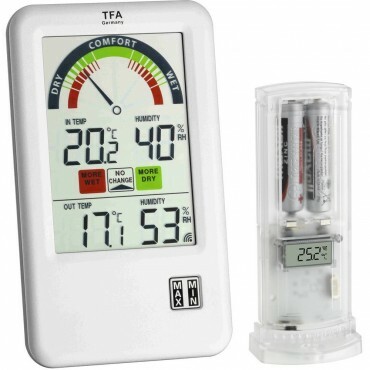 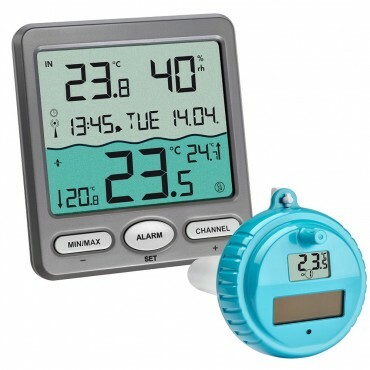 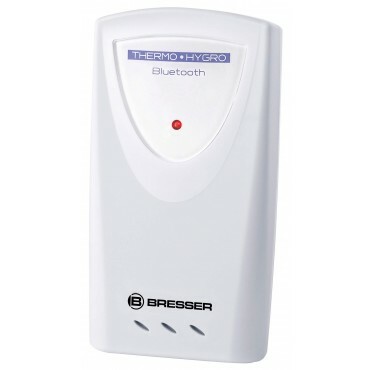 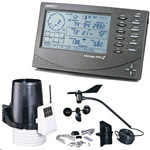 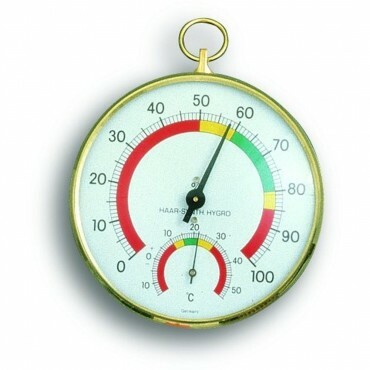 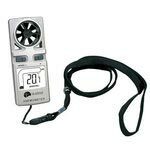 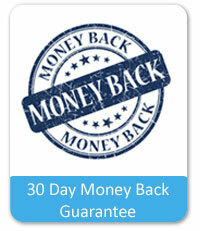 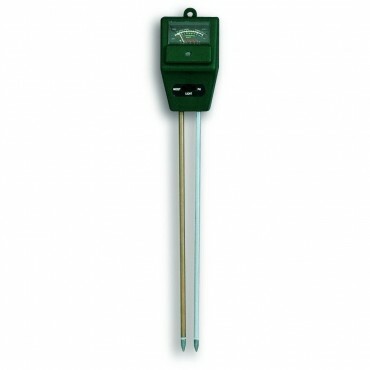 We have a wide variety of outdoor thermometers for you to monitor the temperature in your garden. 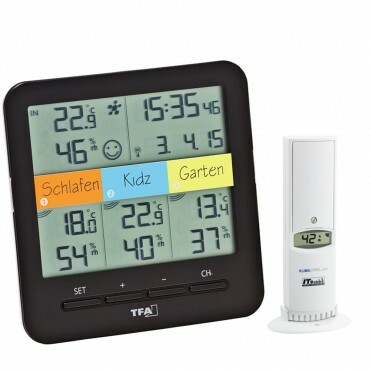 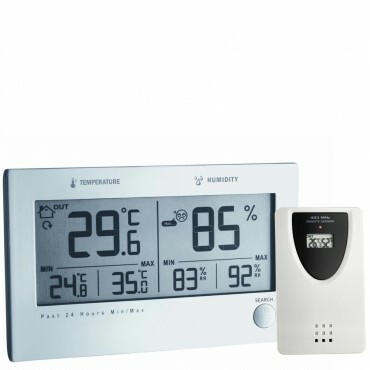 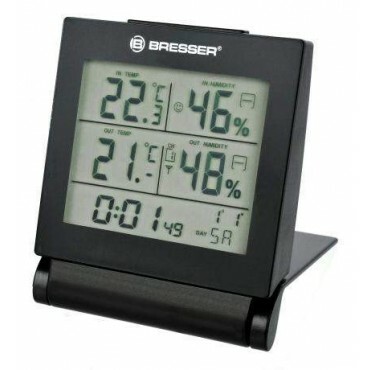 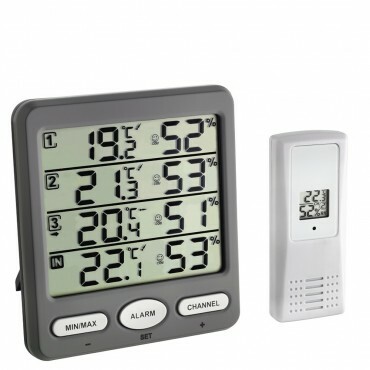 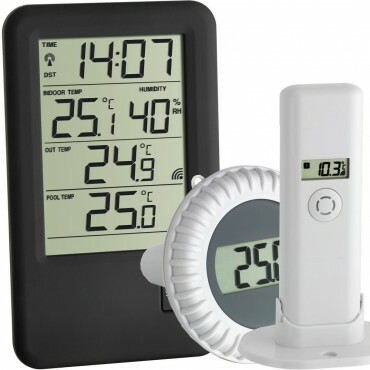 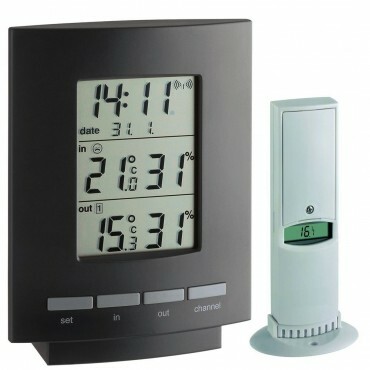 In this fantastic range of outdoor thermometers, there are both digital and analogue units available to meet your needs. 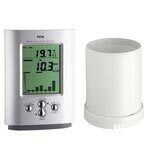 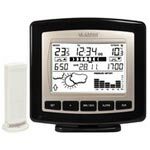 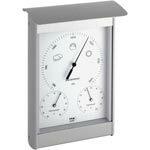 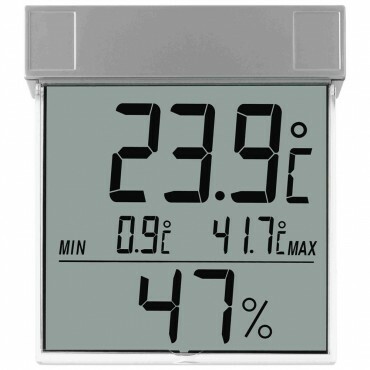 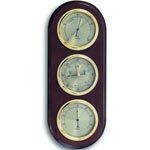 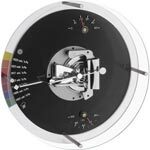 The min/max thermometers will show you the highs and low temperature of the day, and we stock both traditional analogue and digital versions.